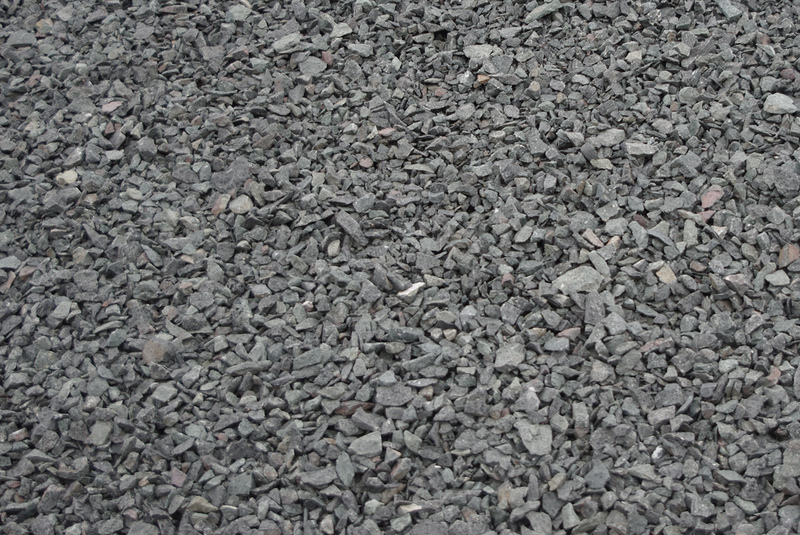 This product is a ½” – ¾” chip from blasted blue rock with no fines. 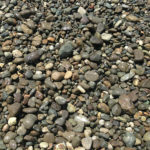 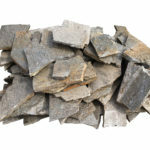 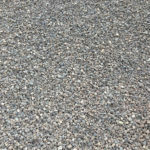 Blue chip clear is used for decorative driveways, paths and landscaping. 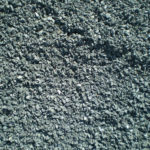 This product provides better drainage with the fines removed and will eventually puzzle its way together for a tight fit.